Versions available for Apple and Samsung Galaxy devices. 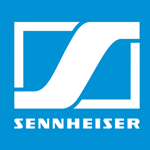 Sennheiser is shaping the Future of Audio – a vision built on a 70-year history of innovation and a continued drive for excellence that is woven into our company’s DNA and culture. 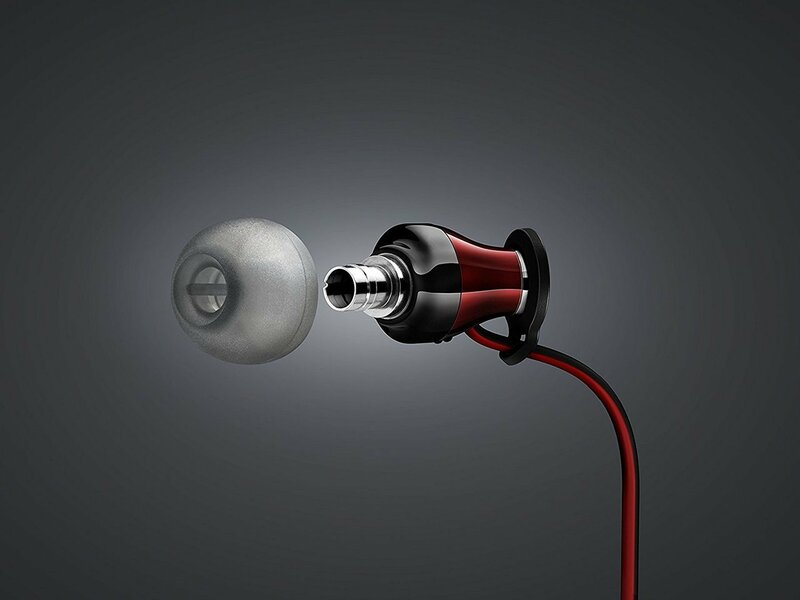 Around the world, our employees share this passion in the pursuit of the perfect sound, creating products that exceed expectations and set new benchmarks in audio. 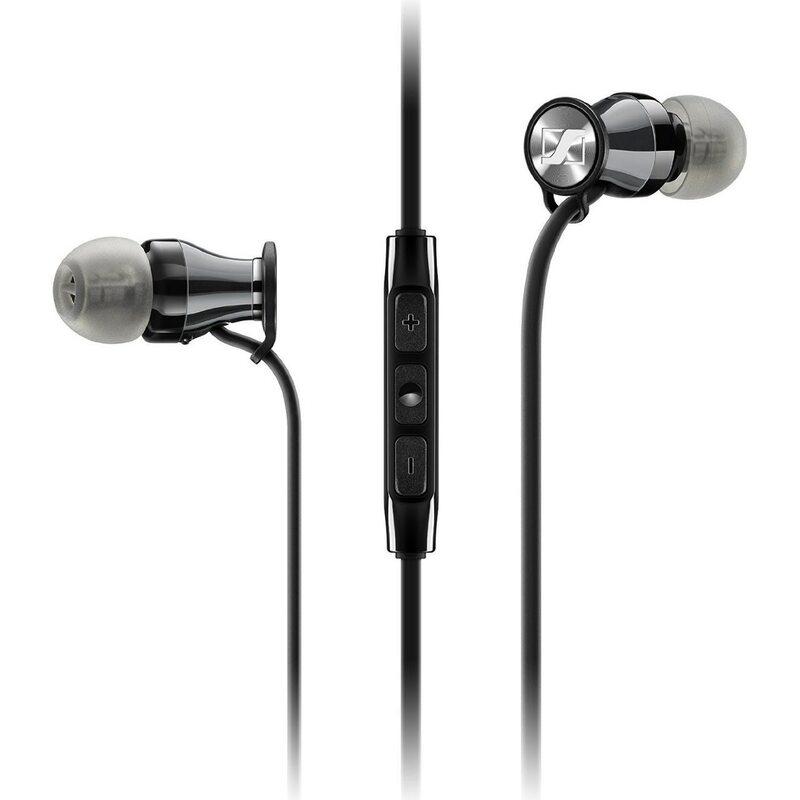 The Momentum In-Ear headphones join Sennheiser’s critically acclaimed Momentum family. This compact in-ear canal model brings together better styling and performance. 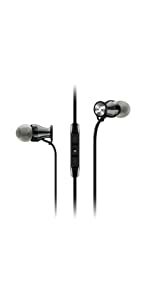 Its ergonomic design and acoustic engineering delivers highly rich, detailed and balanced sound. 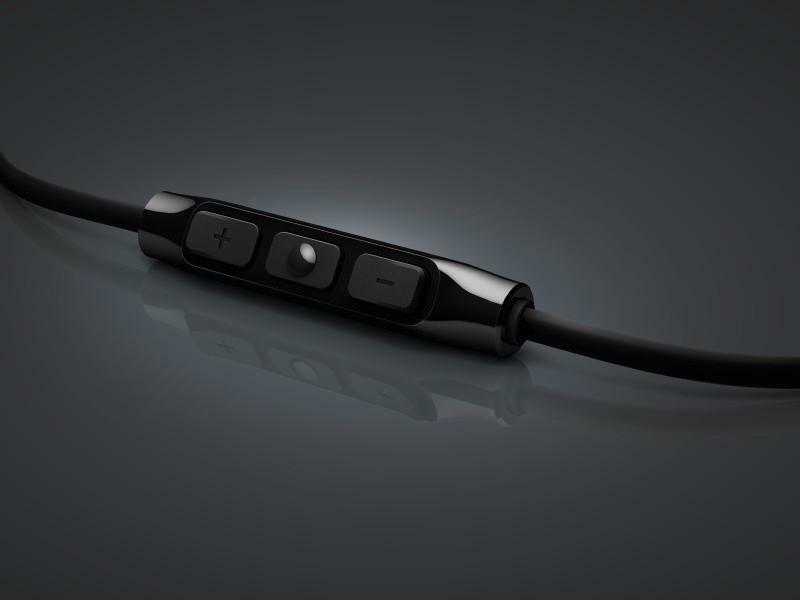 A convenient in-line remote is optimised for use with iPhone/iPod/iPad devices (M2 IEi) or with Samsung Galaxy (M2 IEG) to control calls and music with the touch of a button. Momentum In-Ear employs an ergonomically designed enclosure, fashioned from tough, impact-resistant polycarbonate and machined stainless steel. This houses an enhanced, wide bandwidth dynamic transducer. Together they deliver the Momentum sonic signature – powerful bass, detailed vocal projection and better sound stage. 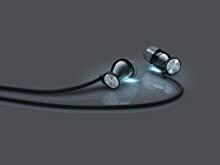 Sennheiser recommends this headphone for, music lovers who are passionate about higher sound quality, a small form factor and the convenience of call and music control. The design extends to the fit, with comfortable tips that sit just right. Made of high-quality stainless steel, manufactured using precision milling technology. 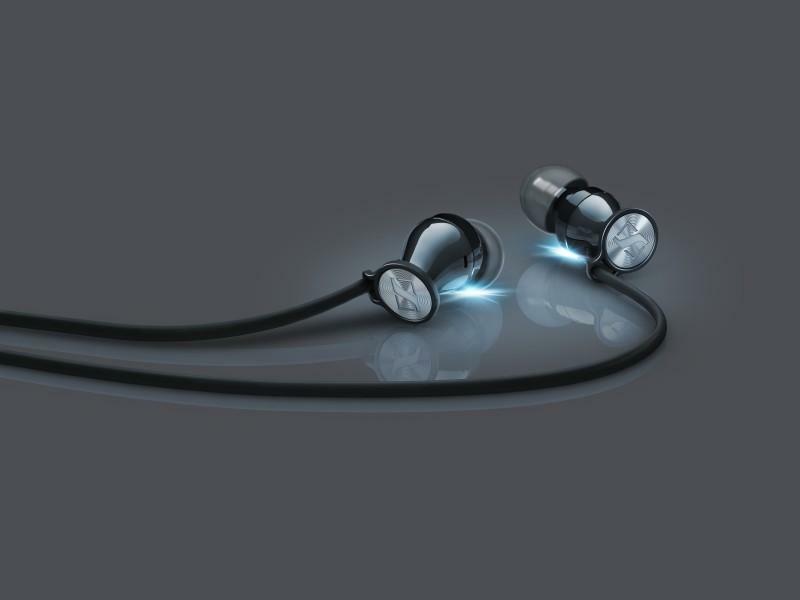 It’s not a difference you can see – but one you’ll hear in the powerful yet nuanced sound signature. 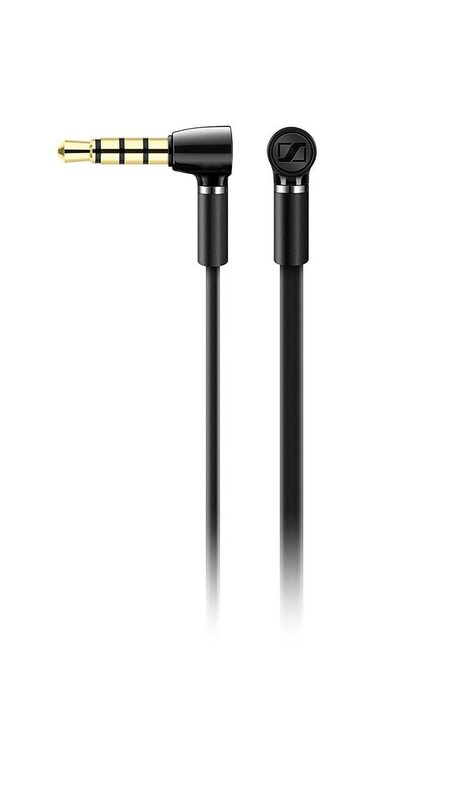 With their ergonomic, adjustable angle of 15 degrees, the buds adapt so well to your ears that you’ll forget they are there. 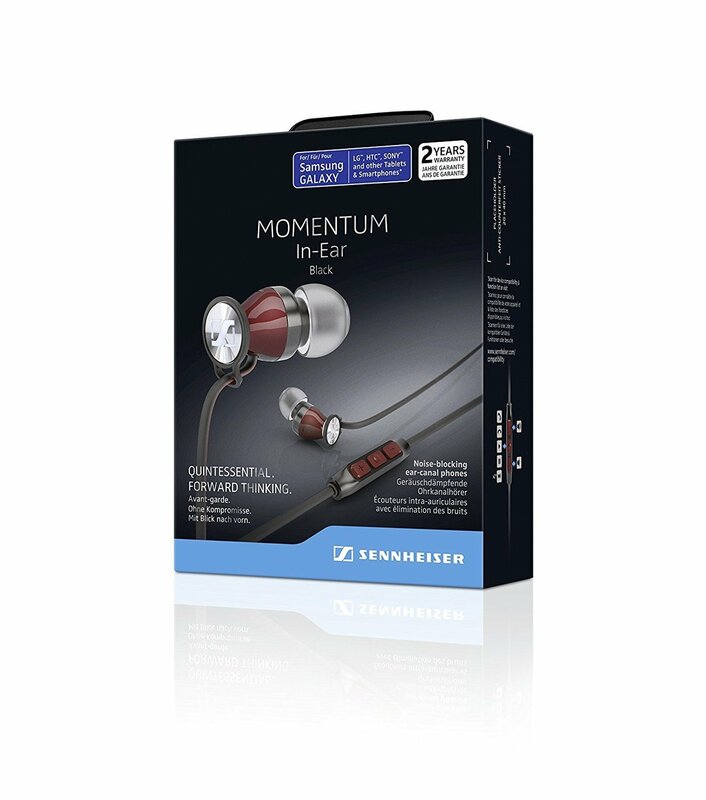 "I ordered Sennheiser momentum in ear earphones from All my tech. My order was placed shortly thereafter, and delivered within 2 days. For service and delivery, it was speedy without any delays. The product was nicely packed, with intact seal and labels pasted. 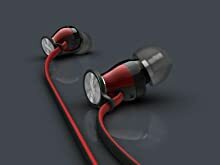 Upon unboxing the product, I found everything exactly the same as advertised on the product's website, alongwith accessories. 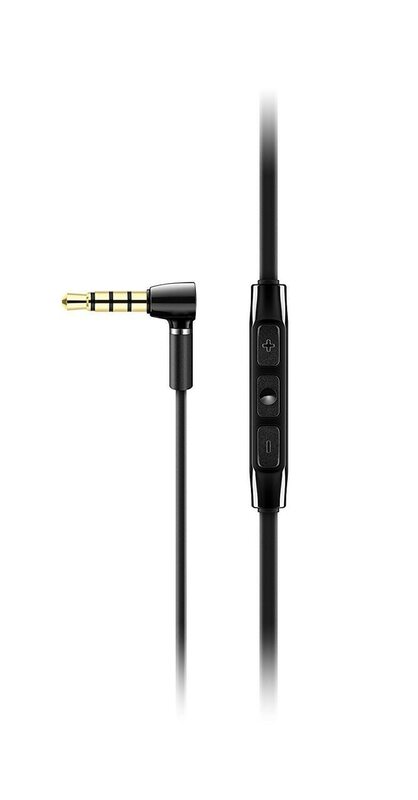 In actual use, the prodcut fulfilled my requirements, with crystal clear sound, and good bass, as advertised. 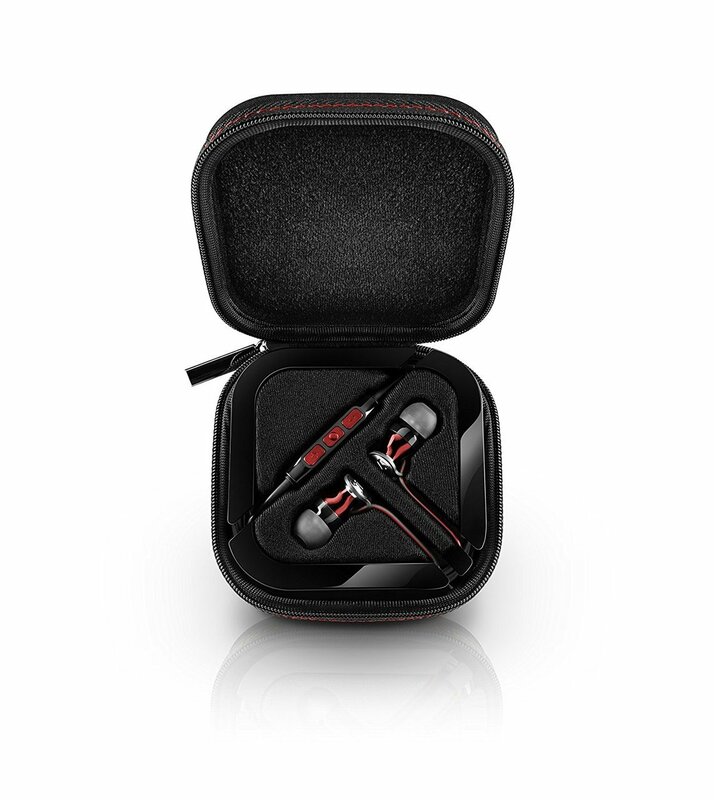 Included in the box were 3 pairs of eartips; one attached to the earphones and 2 others packed in a plastic seal. 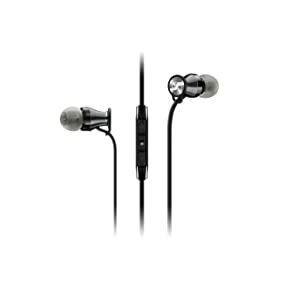 Sound quality is outstanding, with adequately loud output, crystal clear vocals and good bass. Price is competitive with the rest of the market. There is one issue though: the grip at the 3.5mm connector end was slightly bent when I unboxed the package. A small issue, one that I can live with. 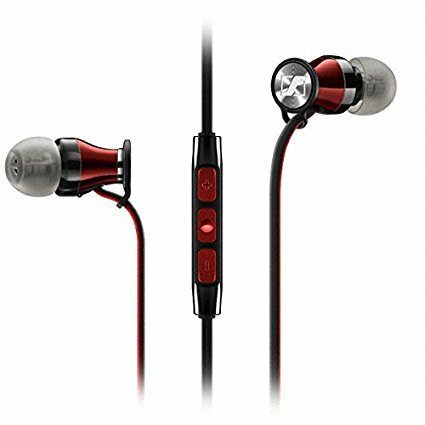 Overall, a very good experience purchasing from All my Tech. Would definitely purchase again."